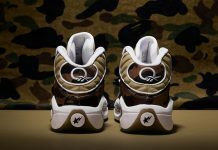 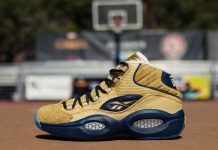 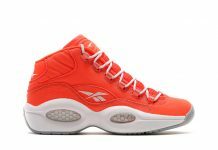 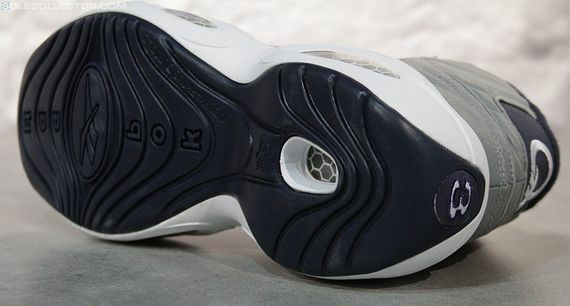 With the Reebok Question back this year, a ‘Georgetown’ colorway was just right for the retro series that debuted 10 years ago. 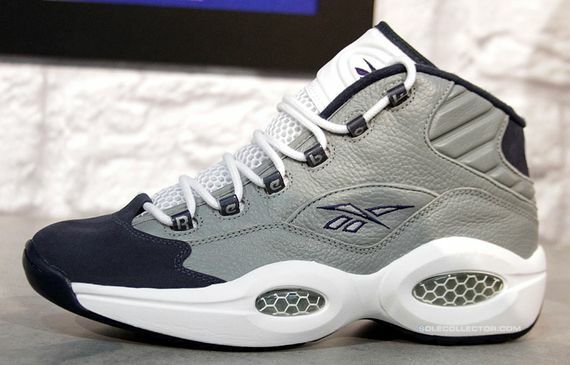 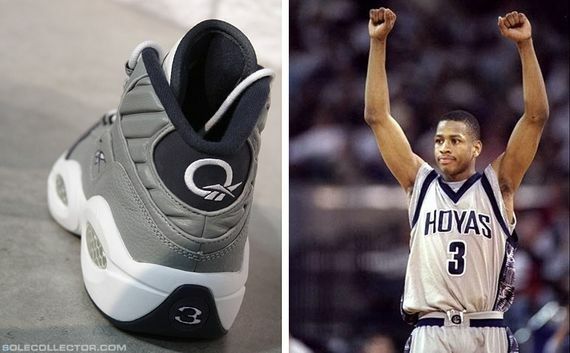 Reebok pays tribute to AI’s beginnings by releasing a Georgetown colorway; displaying grey and navy just like the GT uniform colors. 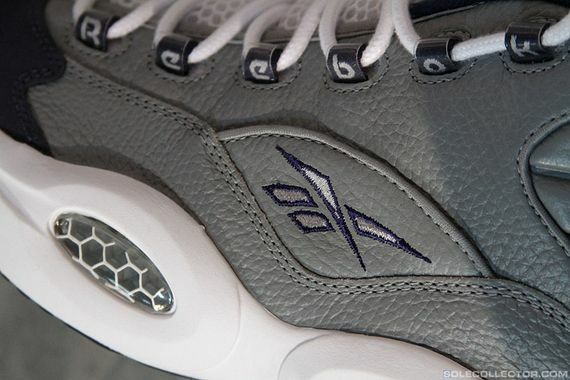 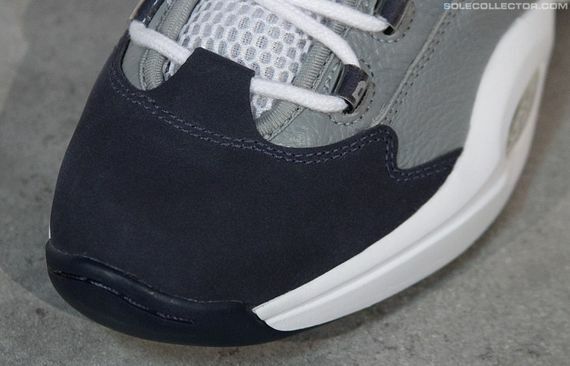 Check out the photos and let us know if you’ll be scooping these up.